CEO Harold DePriest addresses the crowd as EPB officials announce higher speeds and lower prices for residential internet customers during a Tuesday morning news conference in their downtown Chattanooga headquarters building. The gig is going on sale - for 77 percent off. EPB cut the fee for its super-fast gigabit-per-second Internet connection from $300 to $69.99 a month on Tuesday and upgraded all residential customers with 100 and 250 megabit-per-second services to the gig. That boosts the number of gig users in Chattanooga from 10 to 2,915. "When we started, we weren't sure how to price a gig because nobody else had one," EPB CEO Harold DePriest said. "Over the last four years, we've expanded the number of customers, and we've found out just how strong our network is and what the costs are as we go to higher levels. So today we're comfortable taking the price down." It's a move that supporters say will put Chattanooga at the front of the charge into the next generation of Internet usage -- and one that critics say sounds good but won't really affect the typical Internet user. Widening the availability of gigabit-per-second Internet speed could lead to new technologies and applications that are unimaginable now, said Sheldon Grizzle, air traffic controller at the Co.Lab, a local business accelerator. "Just like when electricity was invented, we didn't know how it would be used," he said. "It's a similar case here. We don't know how it's going to be used, but I guarantee we will find ways it will be used. It's a short-sighted view to say you can't use it right now." He sees future applications in video conferencing, education, manufacturing -- just about any industry. At a demonstration last month, a dancer in The Public Library and a dancer across town in the Theatre Centre performed and interacted with each other via a live video stream made possible by the gig. But immediately, most residential users won't notice much of a change in normal surfing speeds between 100 mbps and the gig, said John Kellar, vice president of solutions delivery at appendTo, a software development company. About 99 percent of EPB's new gig users are residential accounts. "Is it awesome?" Kellar asked. "Yes. But for the average person, it doesn't necessarily mean anything. You'd be rocking at 100 mbps." What will immediately impact Chattanooga's EPB customers is a string of upgrades and price reductions the city-owned utility started Tuesday. Besides bumping 100 and 250 mbps users up to the gig, all 50 mbps residential customers will be automatically upgraded to 100 mbps at no additional cost, and EPB no longer will offer 50 mbps service to residential customers. 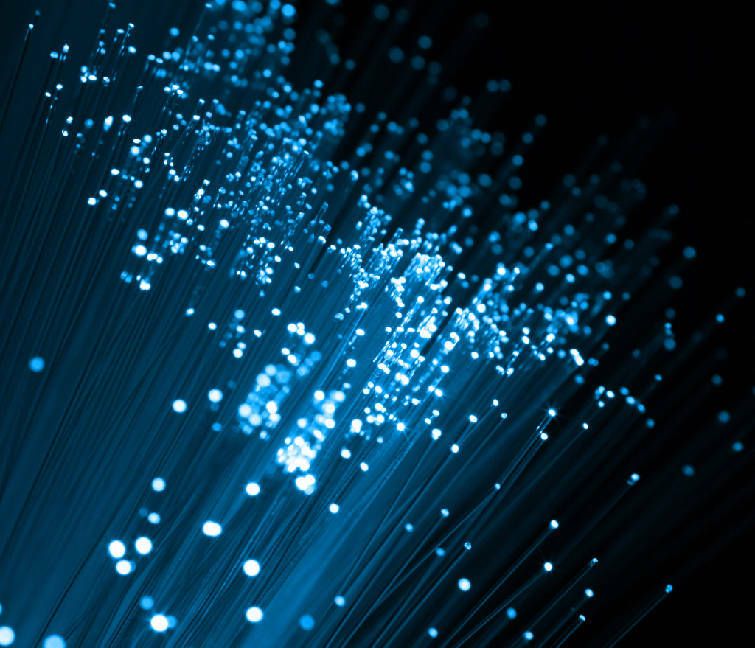 Instead, from now on, EPB residential customers will have two choices for fiber-optics Internet: either 100 mbps for $57.99 or 1,000 mbps (that's a gigabit) for $69.99 per month. Business customers will be automatically upgraded to at least 100 mbps, and will have the option to upgrade to the gig. The automatic transition to the higher speeds should be finished by Oct. 1. EPB can afford to drop the price and increase speed because of improved network efficiencies and a renegotiation that lowered the price EPB pays for its Internet connection, said John Pless, spokesman for EPB. City officials and leaders took the long-term view Tuesday, praising the wider availability and potential of the gig network. POLL: Would you pay $70 for gigabit speeds? "What I think we're seeing is an investment, a true investment in the future of our city and all that we can do," Chattanooga Mayor Andy Berke said. "That spirit of innovation and entrepreneurship is around us everywhere." Still, local tech experts agreed that most Chattanoogans won't need or use gigabit speeds -- at least not yet. Mike Smith, an infrastructure engineer with IT firm Claris Networks, said he is on EPB's 50 mbps plan at home. He's glad he'll be upgraded to 100 mbps, but he won't pay the extra $12 a month to get the gig. "I'm not even using the 50 mbps personally," he said. "I'm budget conscious, and I'm not going to pay $70 for something I won't use." But, he added, the potential of the gig is undeniable. "As we move more and more into the cloud and away from traditional cable, it will become more important," he said. "It's overkill for now, but not for too many more years." Right now, the city's gig Internet is limited by what servers it's connecting to, Kellar said. A website hosted on a server without a gigabit network won't run at a gigabit speed. "It's like if you hook a fire hose up to a garden hose," he said. "If the garden hose is feeding the fire hose and you turn it on, you're still only going to get a garden hose amount of water in the fire hose." But that's already starting to change, Grizzle said. Gigabit networks are popping up in New Zealand and Australia. Google fiber brought gigabit-per-second speeds -- at $70 a month -- to Kansas City, and plans to hook up Austin, Texas, and Provo, Utah, next. "We are so far ahead of the curve that it's hard to wrap our minds around," Grizzle said. "And that's disconcerting at times because you're so far ahead. But I'd rather be way ahead than way behind." He added that he'll pony up $70 a month to get the gig at his home. Kellar said he thinks the new price will draw new customers. "It's just one of those things," he said. "Does the average person need a gigabit? No. Does the average person need a Ferrari? No. But if you offered me a Ferrari for $70, I'd buy it." Contact staff writer Shelly Bradbury at 423-757-6525 or at sbradbury@timesfreepress.com.